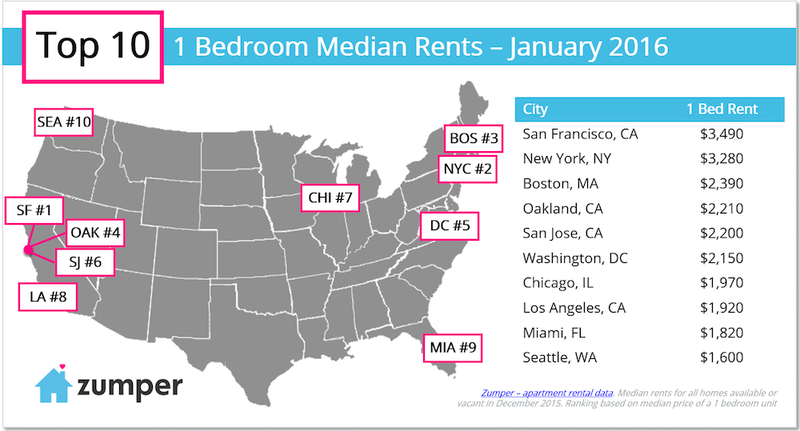 Apartment hunting in Seattle for a place under $2,000 a month this winter? Don’t be surprised if landlords in Seattle’s Central Business District, Belltown and Pike Place Market give you the cold shoulder. 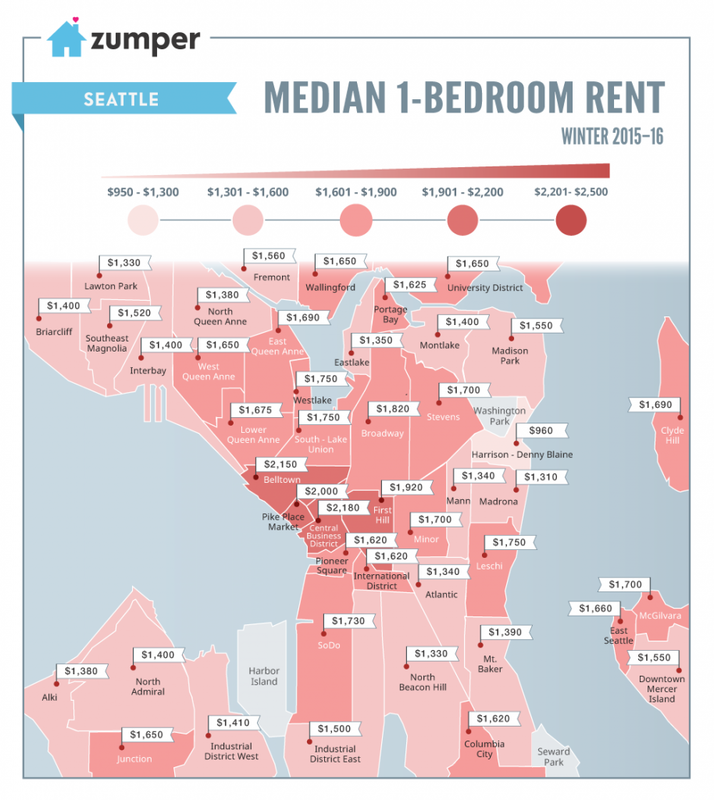 According to Zumper’s latest report on Seattle’s most expensive neighborhoods, the median rent for a one bedroom in the Central Business District runs a cool $2,180 a month. A steep price, but when compared to San Francisco’s sky-high median one-bedroom rent of $3,490, or Hong Kong, China — the least affordable housing market in the world — it helps put things in perspective. 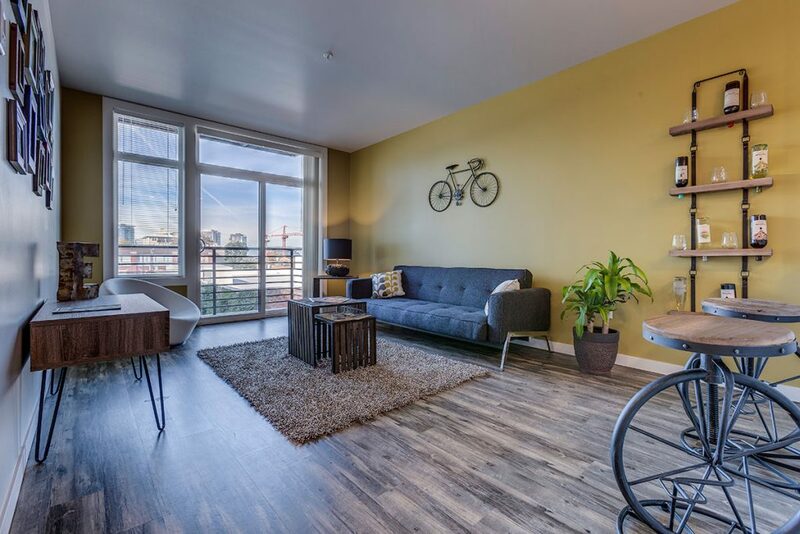 You can find more affordable rentals under $1,350 in Seattle’s Mann, Madrona, and Harrison neighborhoods. So grab a hot chocolate, take a deep breath, and let this helpful map from Zumper be your guide.